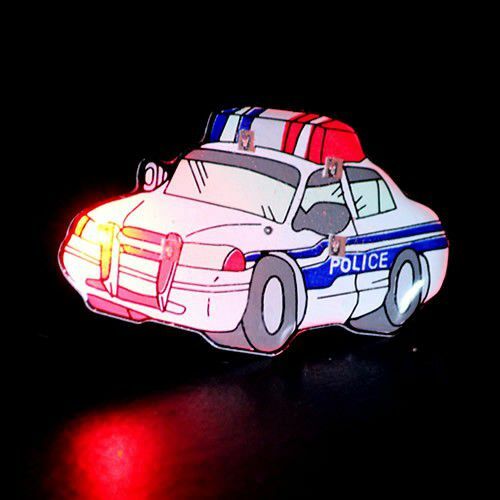 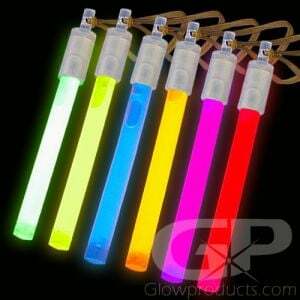 Police Car Body Light Flashing Pins are the perfect themed body light for your Police Department or Law Enforcement related event! 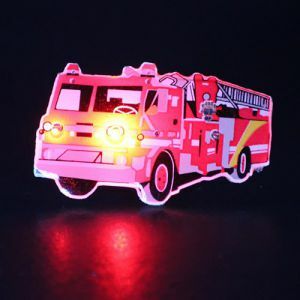 Whether for a local charity fundraiser, event or celebration, these blinky flashy Police Car Body Lights are great attention grabbers and big sellers. 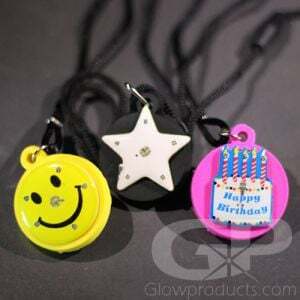 The flashing blinky Police Car comes with a butterfly pin to attach it to any article of clothing and replaceable batteries are included.